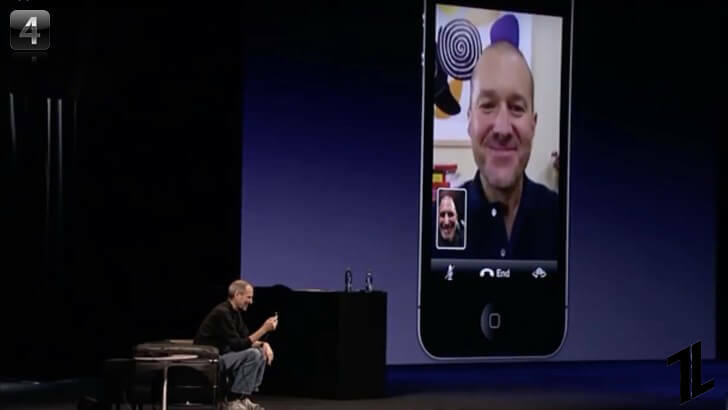 When Steve Jobs demonstrated the first iPhone at Macworld in January 2007, he famously stated that smartphones at the time had ‘baby software’ while referring to WAP as the ‘baby internet’. 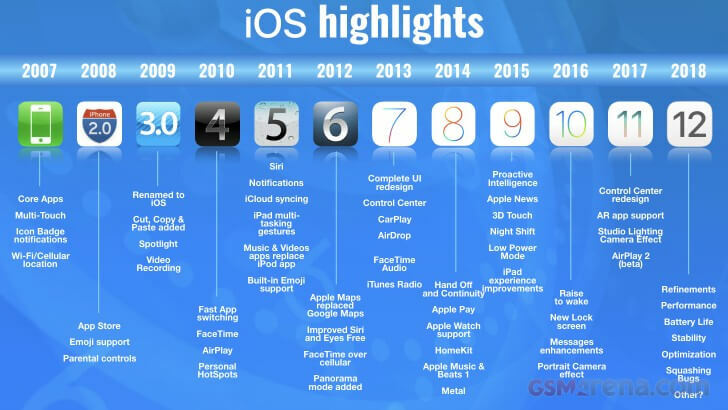 While that may have been true, it’s easy to look back today and highlight everything that iOS didn’t have. You see, when it came to operating system development, Steve Jobs adamantly believed that you had to start humbly, focusing on the simple elements such as what a button would look like. Then build upon the solid foundation. If we included every iOS feature you’d be here all week and probably bored to death, so we’ll only focus on the major stuff. 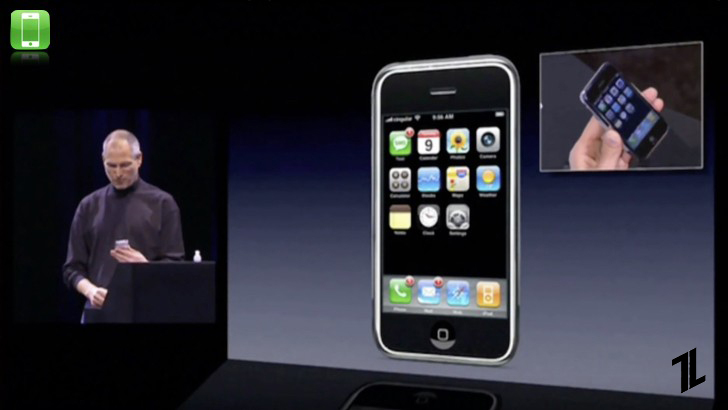 Apple’s original iPhone OS was a seminal achievement. 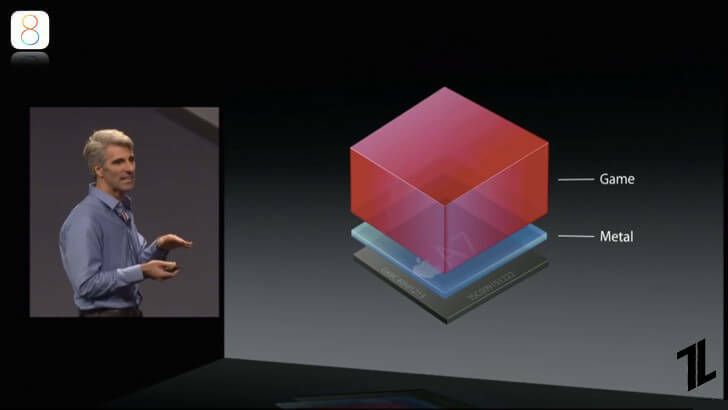 Running a modified version of OS X, the Apple’s Mac Operating System, Apple’s engineers, had a number challenges ahead. Not only did the code base have to be reduced to a tenth of its size, during development engineers had to simulate chip speeds, and the impact on battery life as the physical chips would not be manufactured until much later into the development cycle. Today, we’re introducing three revolutionary products of this class. Initially, Apple used the three above associations to group iPhone OS features and to better resonate with consumers, after all, who on the planet didn’t know what an iPod was. Apple and Google weren’t competitors yet in this space, so the Apple Maps and YouTube applications utilized Google’s back-end services. Meanwhile, Yahoo provided the back-end service for the Weather app. 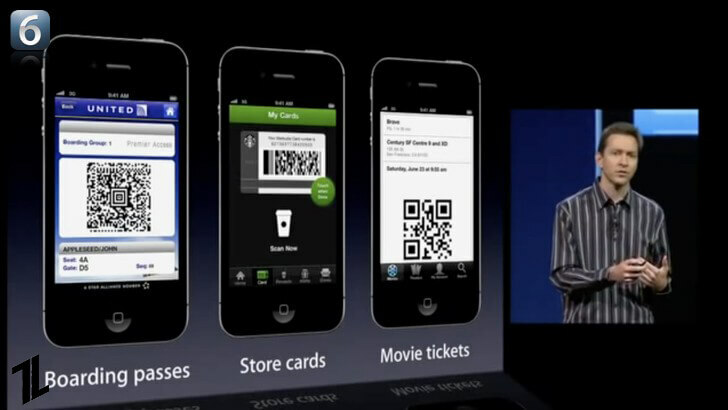 Steve Jobs was also an advocate of Skeuomorphism interface design, with icons mimicking real-life objects and materials within the iPhone’s OS. This trend would peak with iPad apps containing leather stitching and paper textures. iOS 7 would later banish this to the history books. 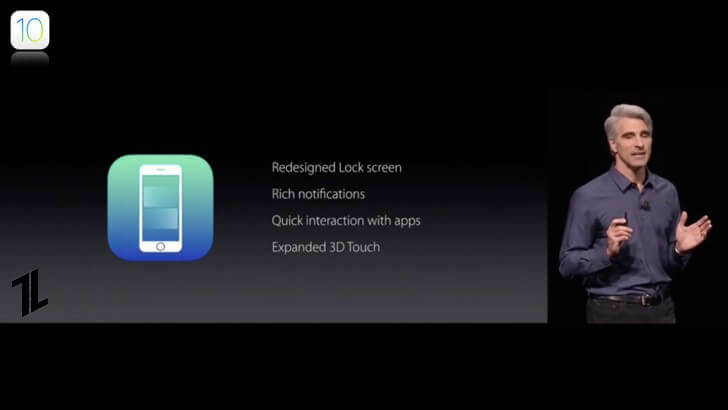 iPhone OS 1 introduced many of the concepts that we’re familiar with today including slide to unlock, multi-touch including pinch to zoom and badge notifications. What was missing? Famously, Text didn’t support the widely adopted MMS standard, you couldn’t search for the Contacts app, while Copy & Paste including other features such as wallpapers would be added in future iOS releases. 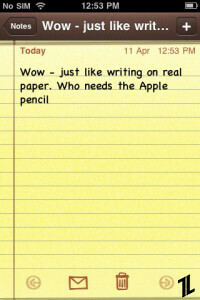 iOS 3 introduced the long-anticipated system-wide ‘cut, copy and paste’. 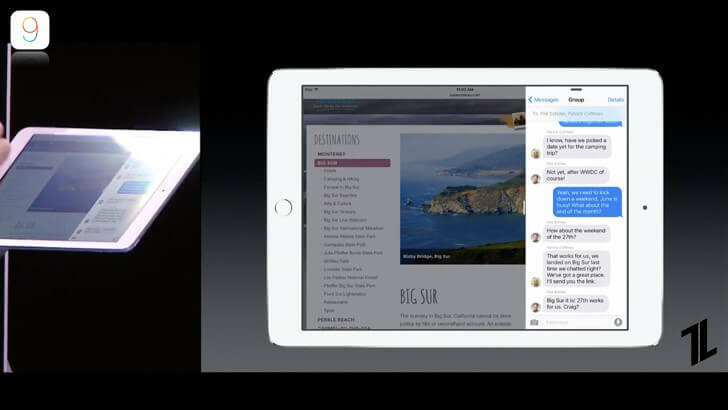 A spotlight was introduced, providing a search including contacts, e-mail, notes, and apps. While the number of Home Screens was expanded to 11, allowing for 180 apps. Introducing Siri. 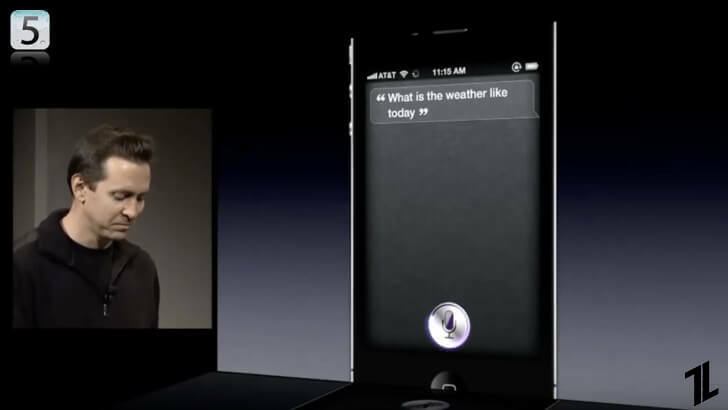 iOS 5 brought Apple’s Digital Assistant (beta) to the world. Notifications got a substantial overhaul with temporary banners appearing at the top of the screen and all consolidated in the Notification Center. The iOS dependence on a computer was further reduced as System Software Updates could be downloaded wirelessly, while content could be synced via Apples iCloud web-services. 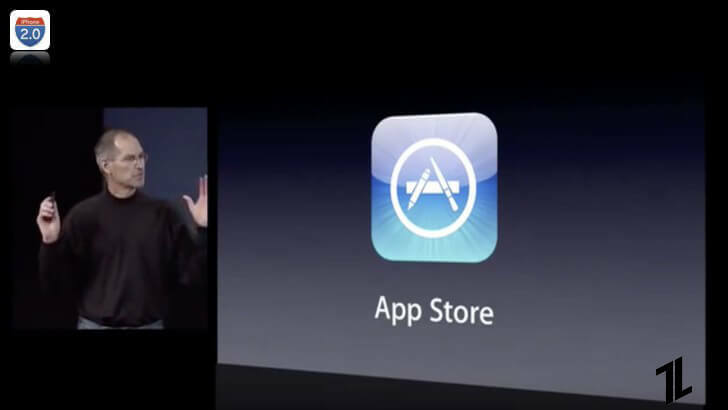 Since it’s inception, iOS’s user interface had remained much the same and was starting to age in comparison to Android. This changed at its seventh major release. Under the guidance of Jony Ive, Apple’s senior vice president of design, iOS 7 introduced a substantially redesigned flat user interface and constructs that permeated throughout the whole of iOS. 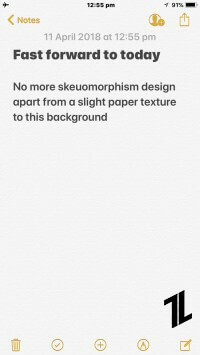 Goodbye skeuomorphism. iOS 7 was oft-criticized for being design-led as opposed to productivity focused, with usability hampered by needless animations and lack of consistency. 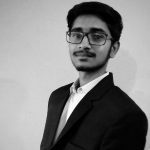 Also Read Lenovo Z5 Launch: Some lies, Still a good Smartphone? 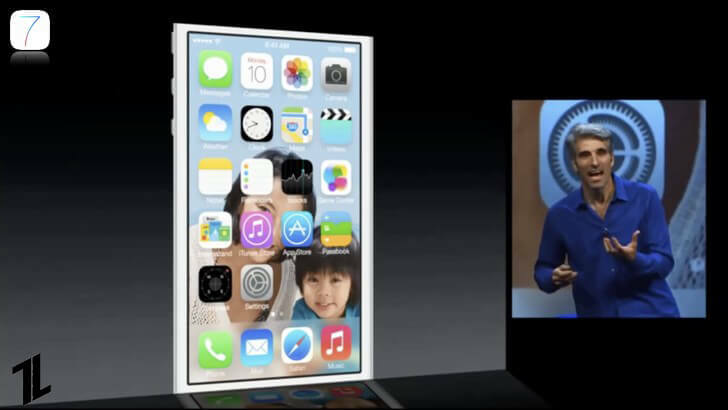 After the significant redesign, iOS 8 was a polishing update, mopping many of the outstanding issues. 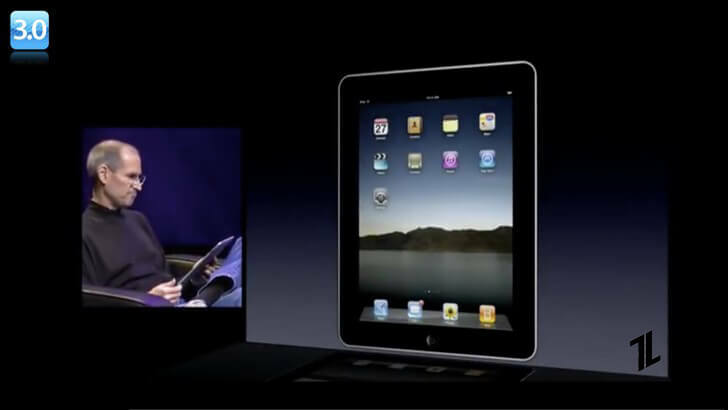 It also brought together Apple’s iOS devices and Mac computers by introducing Hand Off and Continuity features. 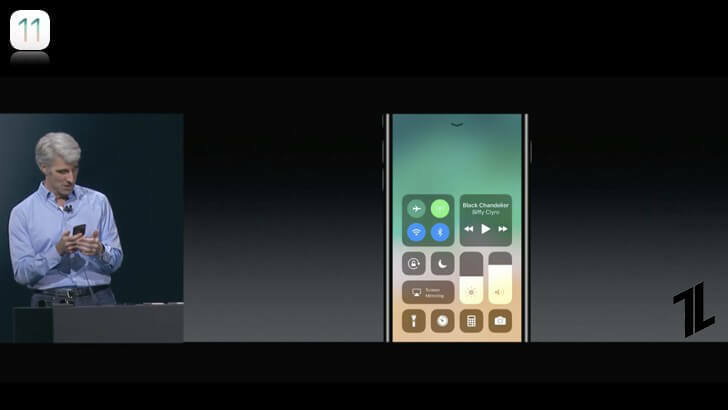 3D touch came providing ‘peek’ & ‘pop’ functionality, while Night Shift made the display color warmer for more comfortable viewing in the evening. Later iOS 11 beta’s have introduced AirPlay 2, Apple’s next-generation robust multi-room device streaming protocol. That’s why we felt we’ll leave our iOS 12 impressions for another post that we’ll share with you next time.